Home :: Books :: "Who, Me? Yeah, You!" "Who, Me? Yeah, You!" 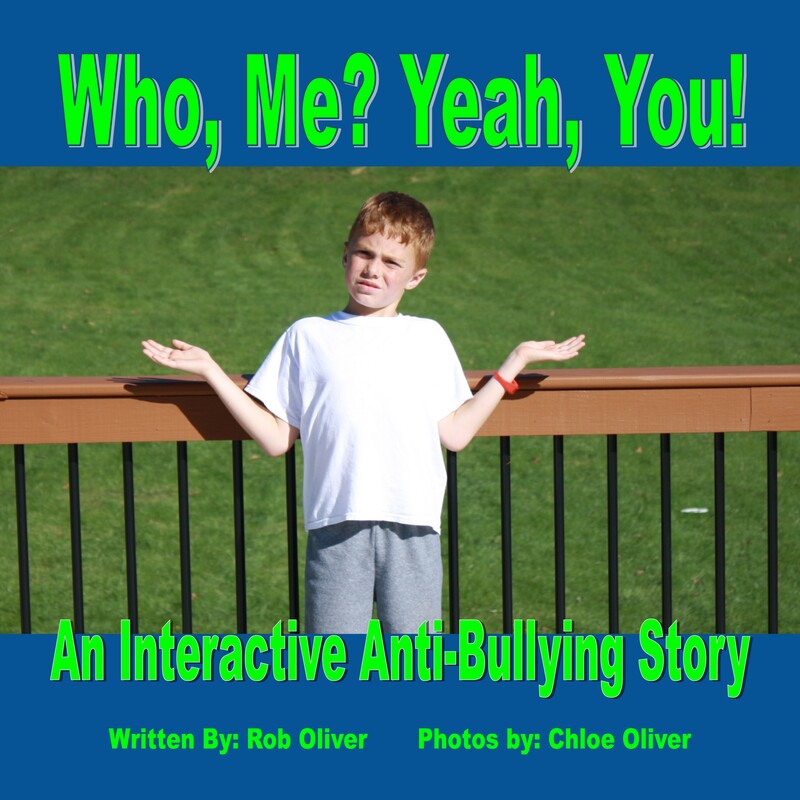 is an interactive anti-bullying book by best selling author Rob Oliver. The book tells the story of Bob who was going to play with his friends when he encounters Bruce, a bully. 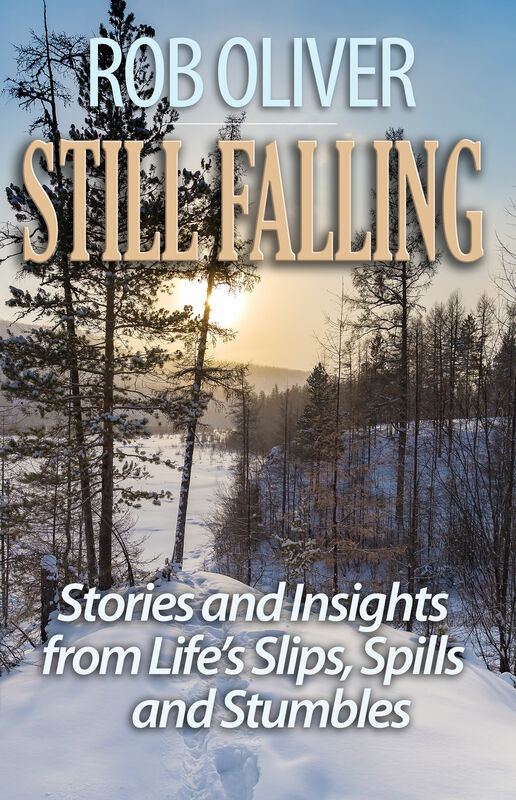 He is insulted, assaulted and left feeling lonely and sad. Every 7 minutes, a child is being bullied on a playground in America. We all have not just the opportunity, but the responsibility, to speak up and help stop this practice. "Who, Me? Yeah, You!" has information about where to get an Anti-Bullying Pledge form for your child. It's a pledge we can all take to heart. You can take a stand against bullying! "Who, Me? Yeah, You!"